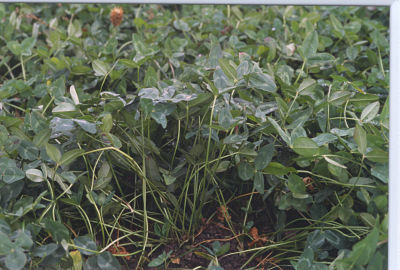 Corn grown in suppressed kura clover requires little or no nitrogen fertilizer, an input cost that is expected to remain high in the foreseeable future. Permanent groundcover in this intercropping system would be expected to minimize soil loss from fields harvested for corn silage or stover for biofuel feedstock, and our preliminary data support this hypothesis. Nitrate concentrations in water below the root zone are substantially lower in the intercropping system than without clover, providing hope that nitrate contamination of groundwater could be reduced even as corn acreage increases to meet food and energy demands. 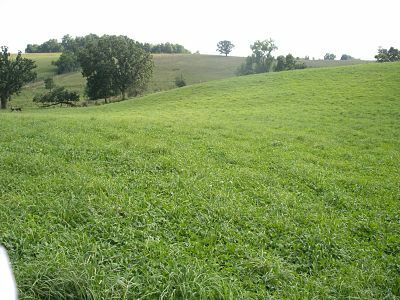 Much work remains to be done to create profitable cropping systems that allow incorporation of legume living mulches into Wisconsin agriculture, and to more clearly document the environmental impact of these systems. View experiment results in pdf form here. 2Assistant Professor, Dept. of Plant and Soil Science, Oklahoma State Univ.